up to 87 Flex, 66” , 349g. Does your stick's flex work now? Does it help or interrupt your child? 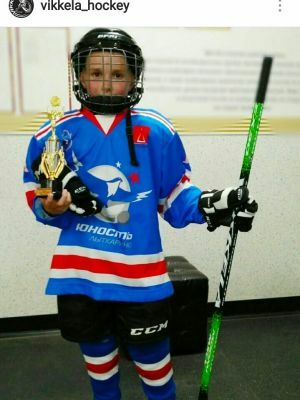 VIKKELA is the ideal FLEX of hockey sticks for young players from 4.5 to 15 years with the maximum compliance with their anthropometric data. 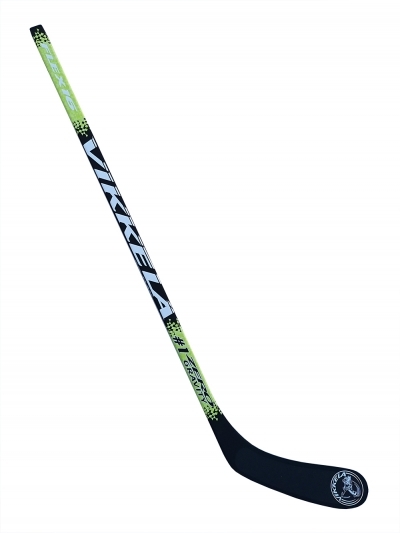 VIKKELA #1 16FLEX is the most lightweight stick in the world! exact bullet snapshot to the target, additional force of a slapshot and the increased bullet. Up to +20% of bullet! Shaft: Matte Grip, Blade:3K Carbon, weight 290g, Curve Vi-092/Vi-028 54"
Shaft: Matte Grip/Gloss Grip Blade:18K Carbon, weight 420g, Curve Vi-092/Vi-028/ Vi-088/Vi-M9, 66"
Top adult hockey stick. Ideal for coaches. Does your stick conform to the FLEX law? The law of hockey FLEX stick. 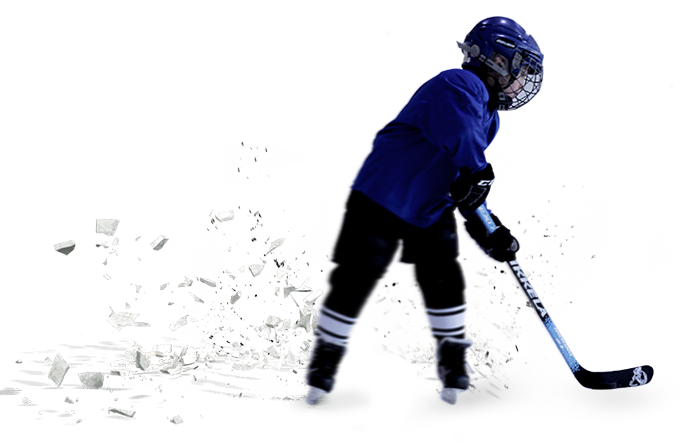 The flexibility factor of a hockey FLEX stick should be slightly less than your weight in kg or equal to it. Or to half your weight in pounds. 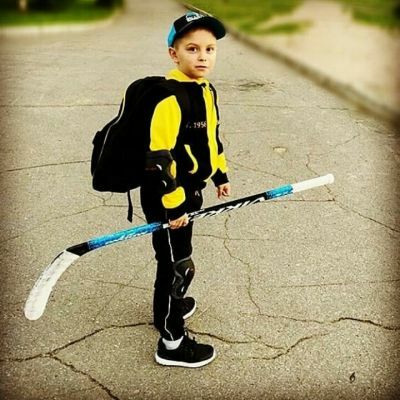 NHL and KHL players weigh between 86 kg and 113 kg (190-250 pounds) and use twigs with FLEX 85-110 without shortening them. And this is justified. 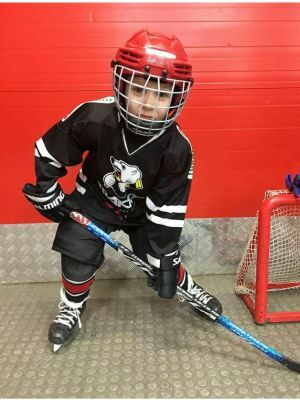 So why do parents buy JUNIOR (50Flex) sticks for the children weighing 20-25kg, and then cut off 10-20cm from these sticks, making them even tougher? After this manipulation the stick becomes similar to 70-80Flex, because FLEX also depends on the length of the stick. It only hurts! Cutting 2"-3" you increase the inflexibility by + 10 FLEX! 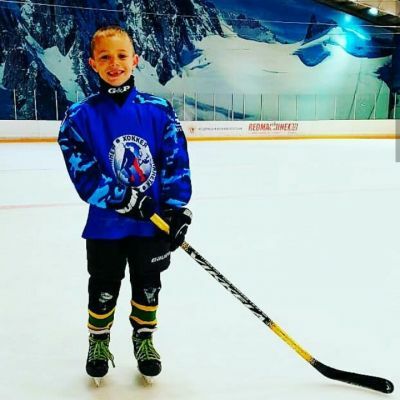 A little hockey player gets a tackle that does not work in his hands! 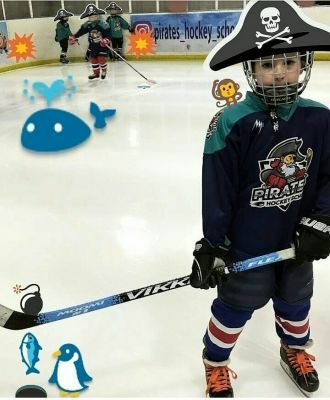 VIKKELA sticks are designed and produced specially for children and juniors! 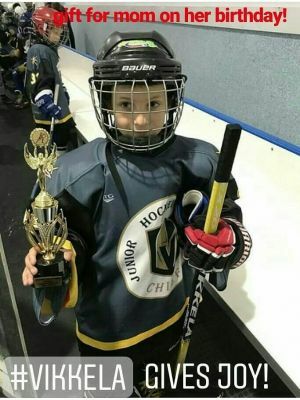 Children deserve the same FLEX sensation and fun of the game as professionals, and so your children should use FLEX 16/18/20/25/30/35/40/47/50/60 in order to they can learn to shoot the puck properly and gain their muscle memory with first training. And most important is to be happy with their success! Pro Stock LOW FLEX youth & junior hockey sticks are produced from 100% carbon. 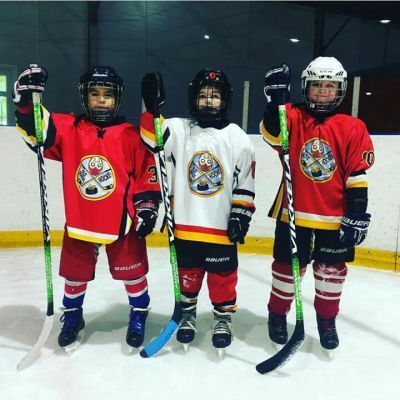 The lightest hockey sticks for kids in the world from 100% carbon. To choose a stick for your child exactly in accordance with his weight / height almost without cutting it. Easy choice: all the parameters of the players (weight / height) for the suitable sticks are put on the shaft. Pros skills in shot on goal techniques from the first training. Speed of the puck flight is + 20% as compared with the stiff sticks that you are using now. With VIKKELA sticks the puck flies to the target, but not somersaults towards the net. Convenient and specially designed shaft diameter and an enlarged blade. 49"(124.5cm). To maintain the flexibility of the shaft, it is impossible to cut off much. If it is cut off by every 2”-3" the stiffness increases (flexibility decreases) by 10 FLEX points. Thin shaft, spins in hands, does not bend back. Shaft does not bend - no additional energy during the shot, the puck somersaults. 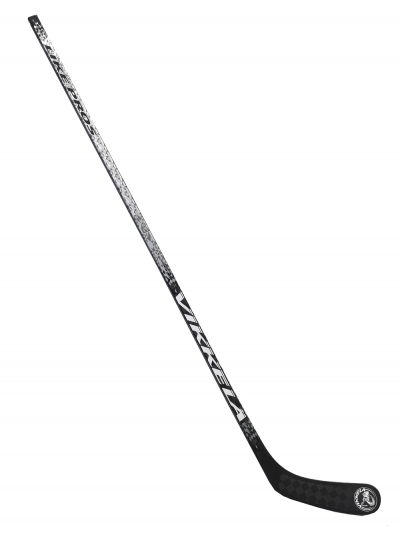 Custom Fit - means that you keep the stick's flex with minimal сutting. Custom thicker shaft for better gripping and easy puck control. Big FLEX choice. Just pick up the stick with a FLEX slightly less than your weight in kg or less than 50% in lbs. 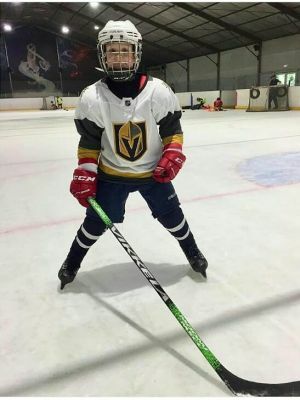 Required FLEX with the required length of the stick is an extra energy during the shot, the puck flies without tumbling, the speed of the puck is 20% higher. The height is too long. It is necessary to cut too much when fitting. It loses flexibility sharply. 20 - 40 FLEX. From FLEX 50 turns into FLEX 70 - FLEX 80. Thick shaft for better gripping and easy dribbling of the puck. FLEX 50 Once cut, you must weigh more than 70 kg to use the stick. If you cut off the shaft once, it becomes too stiff to flex. Sales in Canada and the USA have reached the figures of 35000 units per year and are growing at an incredible rate. Services for the express delivery by post all over the world. All VIKKELA sticks come with a 36 day warranty. BONUS If you are past the 37 day period but before the 60 day period we will issue you a 10% off discount code to be used within 14 days. Return to the store you purchased your VIKKELA from . Must have proof of purchase. If your warranty claim is valid the store will replace your stick. VIKKELA will replace the store's inventory. Dealer will submit a warranty claim via the Dealer section of the website. Sticks that are broken off the ice (non-hockey use). VIKKELA hockey sticks are made to the same standards used by pros hockey players. 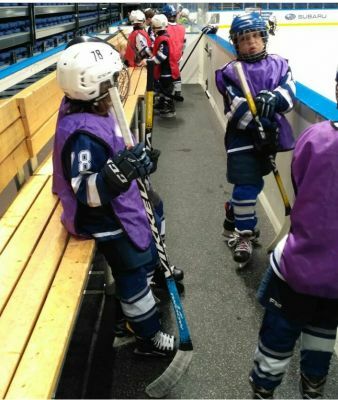 They are tuned for use on the ice by a player in a certain weight and height range. Misuse on or off the ice that results in breakage will void the warranty. How to become a VIKKELA dealer? Send an application with a description of your retail point with photos or the address of your online store. Also attach all legal documents to contact@vikkela.com. In case of approval, we will contact you. Initial orders must be at least 20 sticks and be paid via credit card. Order 10 pieces - get one plus free! Leave the contacts, we will contact you!